The Sun has apologised and agreed to pay libel damages to former TV presenter Justin Lee Collins after reporting that he was sacked from a radio station for making sexist comments. The 17 May 2016 story said he was overheard saying: “There’s too much p**** running this station”. 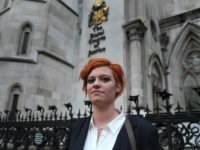 Lawyer Alex Cochrane, of Collyer Bristow, said: “The article published by The Sun made a very serious allegation about my client that was entirely false. “I am happy to say that The Sun have now apologised to Justin Lee Collins and agreed to pay him libel damages and his legal costs. Justin is obviously very pleased with the apology and the successful outcome to this matter”. 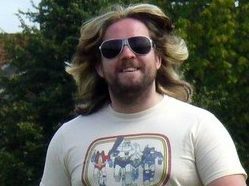 The Sun published a correction today: “In an article “Airwave goodbye to JLC” (17 May 2016) we mistakenly said that Justin Lee Collins had been sacked from his job at internet radio station Fubar because he had behaved in a sexist way towards his female co-workers. 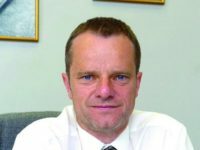 In a claim form reported by Press Gazette Lee Collins sought damages of up to £50,000. It isn’t a “mistake” when you make up a story. You don’t make something up by accident. Its always a good week when Murdoch or Dacre have to pay damages.